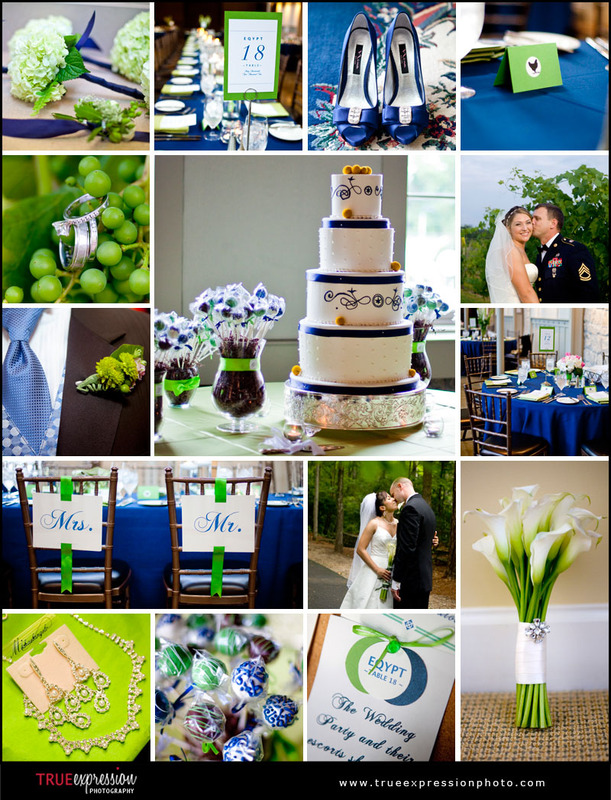 This week's wedding inspiration is made up of my favorite blue and green details from 2010 weddings. I love this color combination- I think the green ring shot and the blue shoes many be two of my favorite parts of the collage! I actually ended up with picking out so many green details that I wanted to include, that I decided to save some of them for a future green and brown board that I will be posting in the coming weeks. My green and blue wedding is in a couple months!! Hopefully you'll get some great shot to add to next year's board. :) Can't wait! Looking forward to it, Ashley!! Not too much longer!